Cofense Reporter, the phishing email reporting solution used on more than 11 million endpoints to report phishing attacks in progress, has now been released in a mobile-friendly format. The solution allows employees to report phishing attacks, regardless of the device used to check work emails. The HIPAA Security Rule requires covered entities to provide security awareness training to employees to help prevent the exposure or theft of protected health information. Training helps employees to recognize phishing threats before they lead to a data breach. Since phishing emails are likely to be sent to multiple employees, security teams need to act quickly when a phishing attack is identified. A solution that allows phishing emails to be reported by employees will help to increase the speed at which threats can be mitigated. 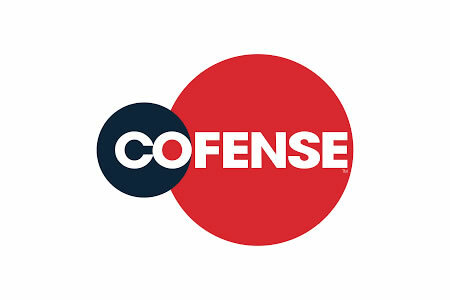 Cofense’s solution – Cofense Reporter – allows employees to report phishing emails with a single click of the mouse. The emails are sent to security teams allowing all other instances of the email to be rapidly removed from employees’ inboxes. Phishing email reporting solutions can be easily installed on desktop and laptop email clients, although changing work practices mean a solution also needs to be used on mobile devices. Approximately 70% of employees now access work emails on smartphones and tablets outside of normal office hours. With such a solution in place, phishing attacks in progress can be reported to security teams 24/7, regardless of how email accounts are accessed. To ensure phishing attacks are reported as soon as possible, Cofense has launched Cofense Reporter for Mobile. The solution works on all smartphones and tablets, including iOS devices, Android phones and Office 365. With the solution in place, employees can report potentially malicious emails to their security teams while accessing emails on the go. Along with the launch of Cofense Reporter for Mobile, enhancements have been made to the Cofense PhishMe security awareness training and phishing simulation platform. The platform now incorporates more accurate tracking of responses to phishing simulations, in particular, the opening of Office documents. With accurate reporting, employees susceptible to phishing attacks can be identified and further training can be scheduled to improve their security awareness.